That alert window is ok. It just lets the user know that PeanutLab surveys are available, and clicking the alert brings you to a page on our web site. on the Release day of herosmash a while back i was trying to get around when the game was really laggy, i was clicking all over the place and apamming my mouse with 2 fingers (mistake) my herosmash account has been locked for this reason for a long time and with the update coming i really want to get it fixed can someone help me please? The Master Account (or AE account) is not available. 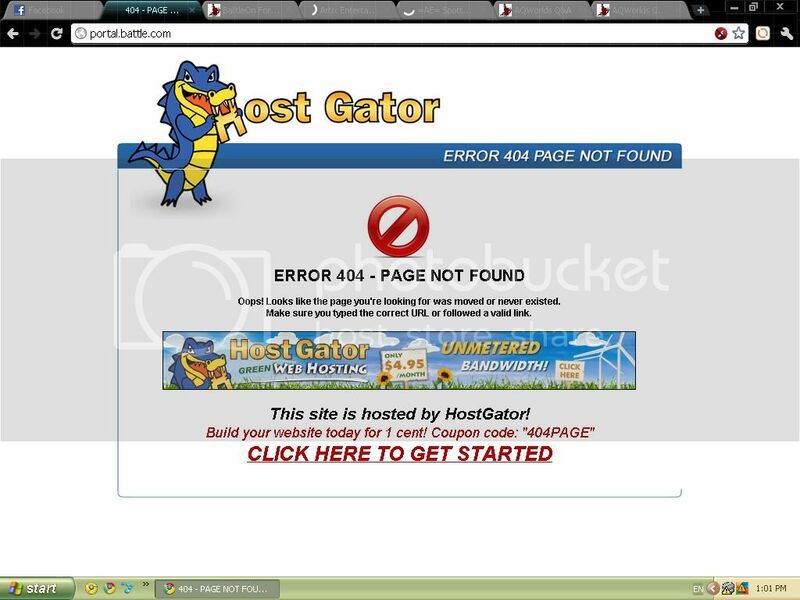 The page is can not be find. I went to "http://www.aq.com" then I clicked "Shop" then "Artix Points"
-What was the error message/code? EDIT: This problem seems to have been fixed! that the card ad already been used and that i should have had my battleon points i guess. But i got no battleon points from it so is this a bug? Greetings guys. Recently I purchased 2 Artix Cards. Both were 5000 Points. I headed to the verification page, typed in the code clicked next. When it was verifying, around 1/2 a minute later, it came up with a message. The screenshot should describe it. - What happened? What's the bug? Where is this happening? Use detail! All I did was attempt to verify my card the normal way on Artix Games. Above is what happened. Then the error code (Connection Setup Failed for Card System. Please try again in a few minutes.) Popped up. I'm not sure why this happened, as I have never experienced this in the past. Everything was fine, running as normal. Took a long time for the page to load, until the error message came up. EDIT: One of the card networks we use is broken, or blocking our requests. I bought an upgrade card and tried to get artix points with it and it keeps telling me connections didn't load try again in few moments.. there an issue with card system. _Kramlor_ me an you are having the same issue lol. As for other master account bugs, some reasons me loging on to herosmash causes my char alpha hardie to just show up as nothing but a blue flame. @Yogangsters,This is not a bug. The verification process does not come from the Artix Master account. You need to verify manually with both account details here. @Maiden Hardie. Try refreshing the browser and clearing the cache in your browser. I used to have the same problem with my HS Character. Clearing your cache regularly definately helps a lot with the speed of Herosmash and the Fireball issue. R- Rhythm, the reason of life. 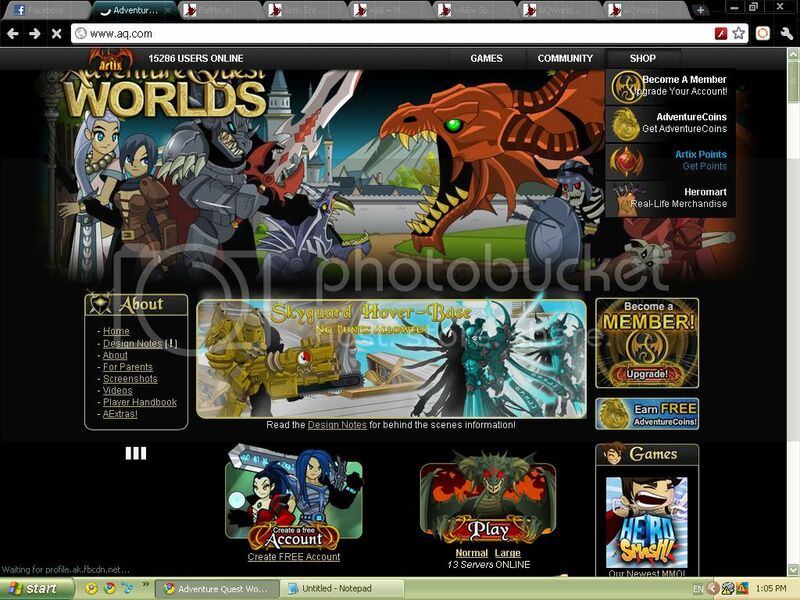 - On my master account, I have done 3 mobile surveys that each cost around 1k+ Battleon Points. I sent all of the surveys into 1 cellphone number and I have gotten all 3 notifications and accepted it. After that, I was waiting for my Battleon Points to come and I knew I have cleared all the requirements to get the Points but for some reason, Only 1 of the 3 of the surveys sent Battleon Points. First, I went to My master account. Then, I went to "earn Points"
After that, I went the "Gamecoins"
I did the same for the other 2 surveys that were completely different but foudn in "gamecoins"
After that, I waited and the points never came. But nothing crashed or anything. The Points wasn't able to be sent to my Master account even though I did do the requirements. I'm trying to acess my Master Account. I'm sure I'm using the right password,since I used the "forgot password" option to check. I just don't seem to be able to log in. It always says that either the Login or the password is wrong. Nevermind,got it to work somehow. The bug is that when I try to change my email and pass with a temporary password I got from the website "https://secure.battleon.com/account/recover.aspx#gohere" It says that it won't let me change it because it says "The Password you typed does NOT match your current password." Which makes no sense because I just logged into my master account. Before bug occured I could change my password because I had my normal password at first. It said "The Password you typed does NOT match your current password." and it also said "Old password does match current password on account." Have you cleared your cache? :Yes, I thought then it would let me change my pass but no it didn't work. Im trying to put 3 adventure quest upgrade cards onto my master account but I keep getting this reply. Btw I just baught them an hour ago. Message: Connection Setup Failed for Card System. Please try again in a few minutes. My cache was cleared btw. I've tried bolth mozilla and enternet. I'm trying to link my dragonfable account to the master account I just created and it keeps telling me that my drangonfable account is incorrect so I retrieved my password for drangonfable using the the forgot my password option and logged into drangonfable and it worked so I tried to link it to my master account again and I still get the same message. if i go to aqw i need to wait since gisterday 60 second wait is that a bug? Let me see if I understand this correctly, is it that your getting kicked out during a battle or something? or is it that your not able to log in? Connection Setup Failed for Card System. Please try again in a few minutes. yup got same problem as you. "Connection Setup Failed for Card System. Please try again in a few minutes." I have the same case with golden1231, I have the achievements I'm not supposed to have to yet.